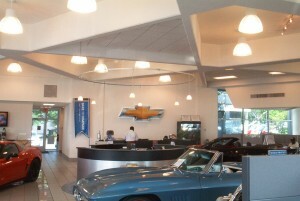 Wallace Electric Company is experienced in the needs and requirements for the automotive industry. From installation is service station and car washes to dealerships and oil changes, Wallace Electric can provide industry leading knowledge and support for your automotive needs. 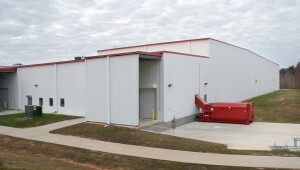 Wallace Electric Company is experienced in the needs and requirements for commercial applications. In a business setting, electrical needs are usually dependent on heavier usage loads and require special equipment. 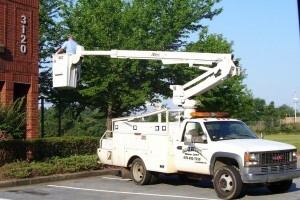 From specialty lighting to light machinery and appliances, we have skilled technicians to evaluate your project and find the perfect solution. Wallace Electric has the expertise to design and install complex industrial electrical service systems. Please contact us with your next system design to let us show you how we can make a difference not only today, but every month with your ongoing service.